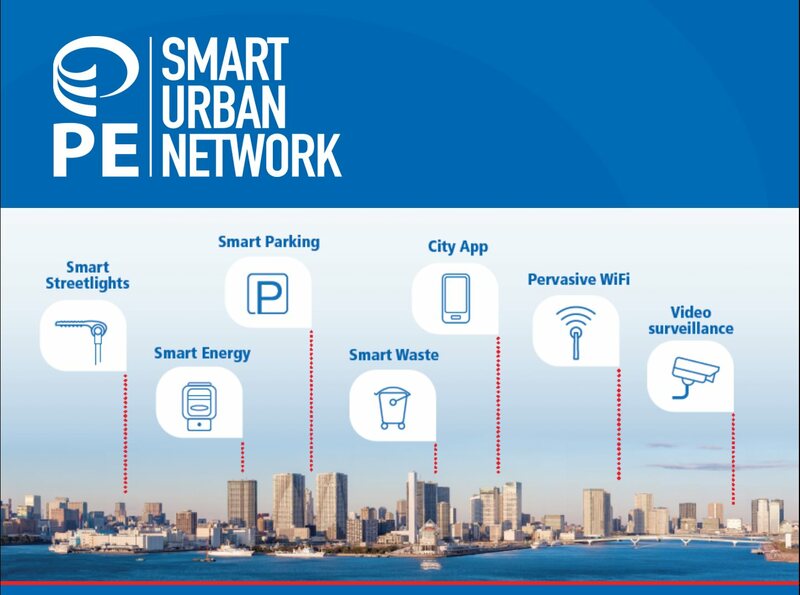 PE Smart Urban Network is the revolutionary and next generation connectivity platform and applications ecosystem for Smart Cities. Providing a unified, interoperable technology to manage both Wireless IoT and Wireless Highspeed IoT networks over the same infrastructure, it enables sensor based applications on one hand, and pervasive WiFi and high-bandwidth applications on the other hand. PE Smart Urban Network is being showcased simultaneously at Light Fair International 2017 (Philadelphia, US – May 9 to 11, 2017) and Smart Cities India 2017 Expo (New Delhi, India – May 10 to 12, 2017).